Microsoft recently added Japan to the list of countries that will receive the HoloLens, the company’s esteemed augmented reality headset. 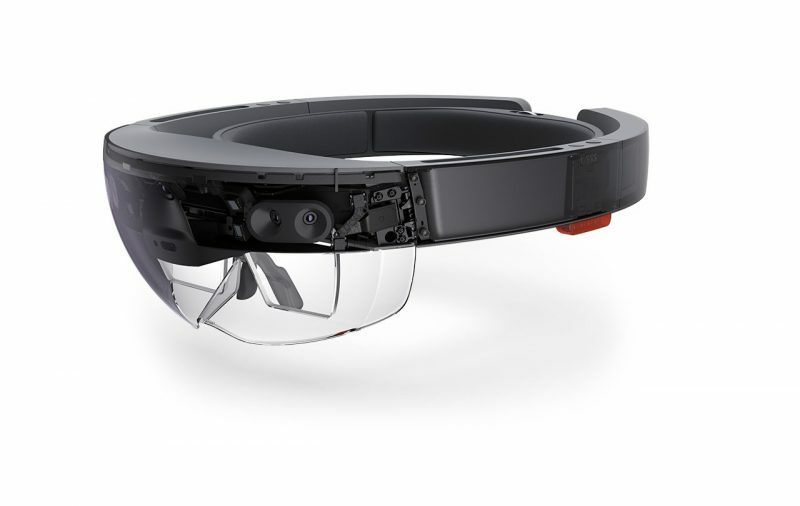 Japan will be receiving both the developer as well as the commercial editions of HoloLens. Microsoft states that one of its biggest partners, Japan Airlines, has already prepared two proof-of-concept programs ready to use with HoloLens. The new programs will focus on providing training to mechanics and would be pilots. -Alex Kipman, Technical Fellow, Windows and Devices Group. Outside of Japan, those who live in Australia, Canada, France, Germany, Ireland, New Zealand, the United States, or the United Kingdom, can also purchase a HoloLens Developer’s Edition. For more information, be sure to check out the Microsoft website here.